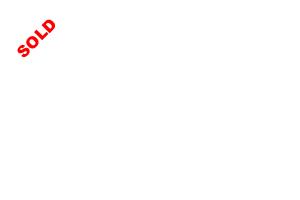 S O L D ! 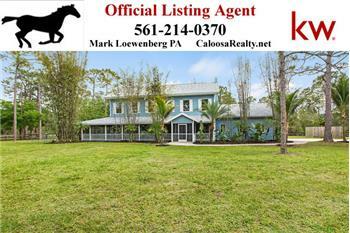 6 Acre Vacant Land In Caloosa By Mark Loewenberg! 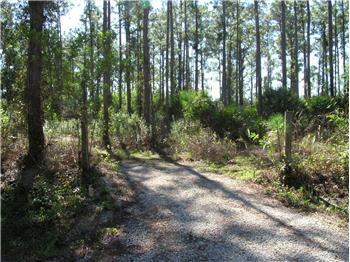 6.10 acre cul de sac parcel bordering 2 canals ready for your thoughts on where to build your dream property. 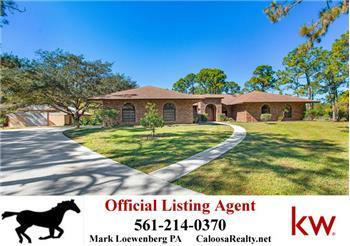 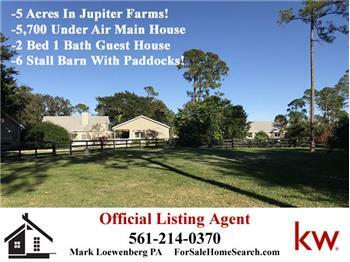 This lot sits in the wonderful community of Caloosa, a neighborhood of 350 5 acre home sites and a 32 acre central park with equestrian aspects, riding rings, tennis and basketball courts, and central meeting room too! 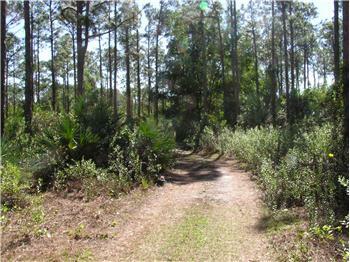 This park doubles as a security center for our paid Palm Beach Sheriff. 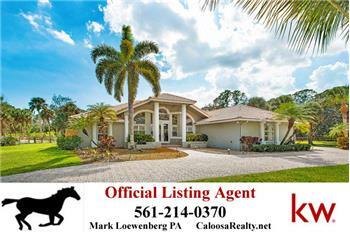 Call Resident Realtor Mark Loewenberg PA at 561-214-0370 for questions or to schedule your showing! 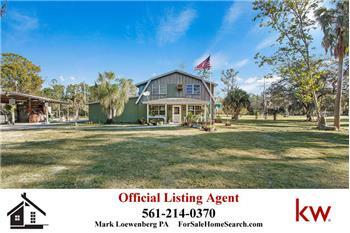 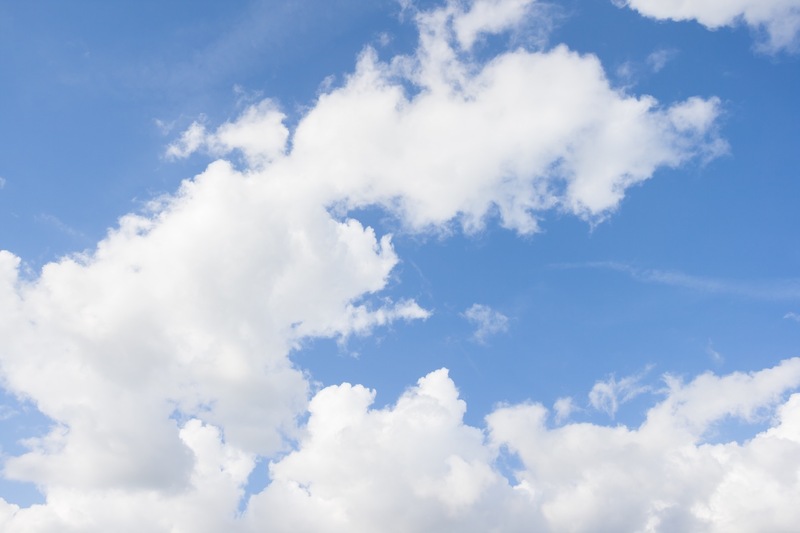 Please send me more information about the property: "S O L D ! 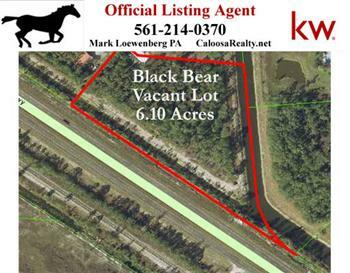 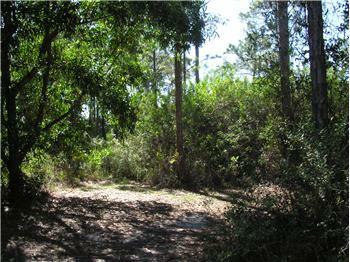 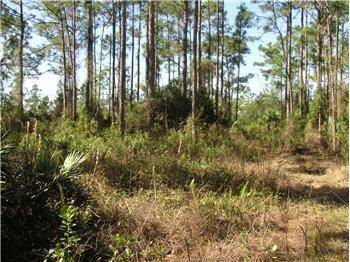 6 Acre Vacant Land In Caloosa By Mark Loewenberg!"